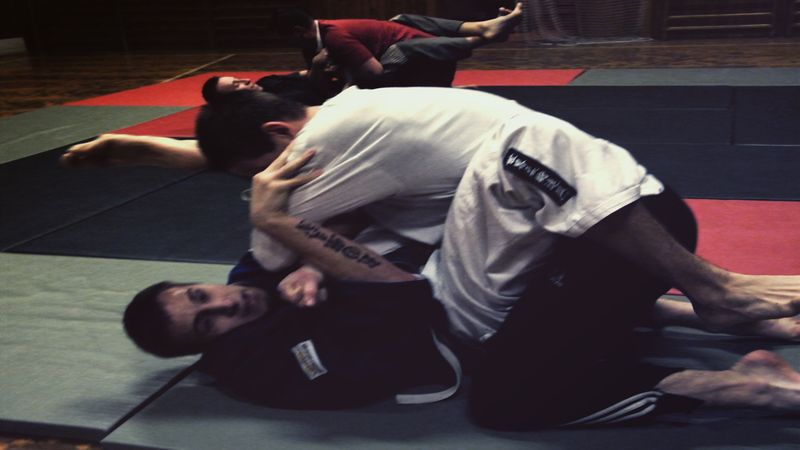 A short shoots from training of Ju-Jitsu in Dubnica nad Vahom. My friend Martin Kormendy inivted my to his training of that old martial arts. First time when I heard about Ju-Jitstu, I did not know what is it ?. So I went on training and I saw something middle of karate and judo. I said wow, it looks interesting. In video you can see tricks from Karate, Judo and yourself security. It is really hard art, I guess, for strong men. In the world is a lot of arts like painting, photographing or acrobation but this is something another. Martial arts are really old arts from Asia or Afrika. Karate, Kung-fu was created in China, Japan, of course are martial arts from Afrika or India, too. Ju-Jitsu is from Japan, and what created in 17th century. Okey stop talking about part of art what I dont know. Just watch video and enjoy short shoots from training this amazing and main old art.